Apple CEO Tim Cook took to the stage at the Bill Graham Civic Auditorium in San Francisco this week to show off the new iPad in town: the iPad Pro. The shiny new iPad is bigger, faster and arguably more advanced than its predecessor, the iPad Air 2. It’s also more expensive. Which one is right for you? Check out our comparison guide to find out. 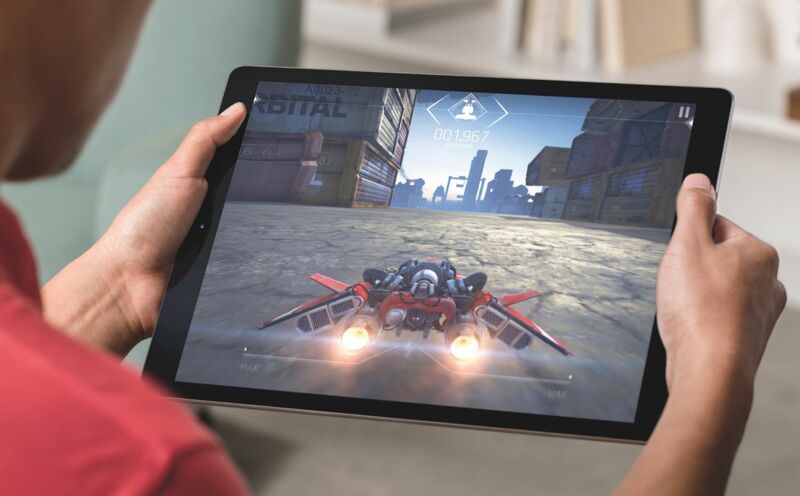 The iPad Pro boasts a 12.9-inch Retina Display, 5.6 million pixels (the most ever in an iOS device) and a four-speaker audio system. But at a starting price of $799 for the 32GB model, it’s also not cheap. The iPad Air 2, on the other hand, has a smaller 9.7-inch Retina Display, 3.1 million pixels, and at 0.96 pounds it is much lighter than the iPad Pro, which weighs 1.57 pounds. It’s also much more affordable with a starting price of $499 for the 16GB model (there is no 32GB model, but the 64GB will set you back $599 — still less expensive than the Pro). NerdWallet takes you shopping: The iPad Pro has an A9X chip that Apple claims is 1.8 times faster than the chip in the iPad Air 2. It comes in three colors and you can buy some new innovative accessories to go with it: the Apple Pencil and the Smart Keyboard. The Apple Pencil, sold separately, is a stylus that costs $99. It’s geared toward 3D design and illustrations, but that’s not to say that it wouldn’t also benefit the average user, since it’s compatible with apps such as Mail and Notes. It’s rechargeable, and can be plugged directly into the iPad. But there’s no place to store it when not in use. The Smart Keyboard, also sold separately, costs $169 and connects to the iPad Pro Smart Connector port. The keyboard is full-size, but extremely thin, making it highly portable for those on the go. Good fit for: iOS 9 will bring with it multitasking capabilities, letting you run apps side by side. This will be ideal on the iPad Pro’s larger screen, and the faster chip is nothing to turn your nose at. The iPad Pro might, however, be overkill for the casual user. For this reason we suggest it for business use, specifically for a creative professional. 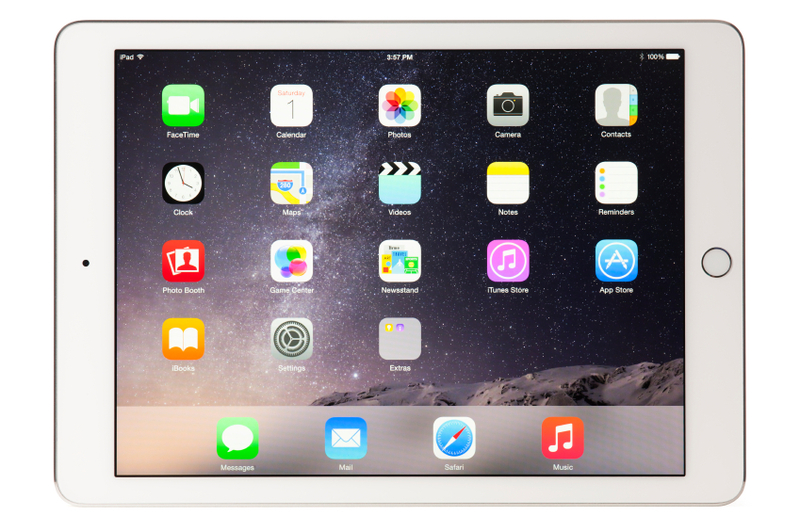 NerdWallet takes you shopping: The older counterpart to the iPad Pro is the iPad Air 2. At just 6.1mm thick, it’s decidedly slim; however, the 9.7-inch screen size is notably smaller than the iPad Pro’s. Like the iPad Pro, the iPad Air 2 has a front-facing FaceTime HD camera. Its 8-megapixel iSight HD camera on the back can record super-high-quality video, and has some cool modes, like burst and slow motion. While the A8X chip isn’t quite as fast as the A9X that’s in the iPad Pro, it’s more than capable, especially for someone looking to watch movies or surf the Web. 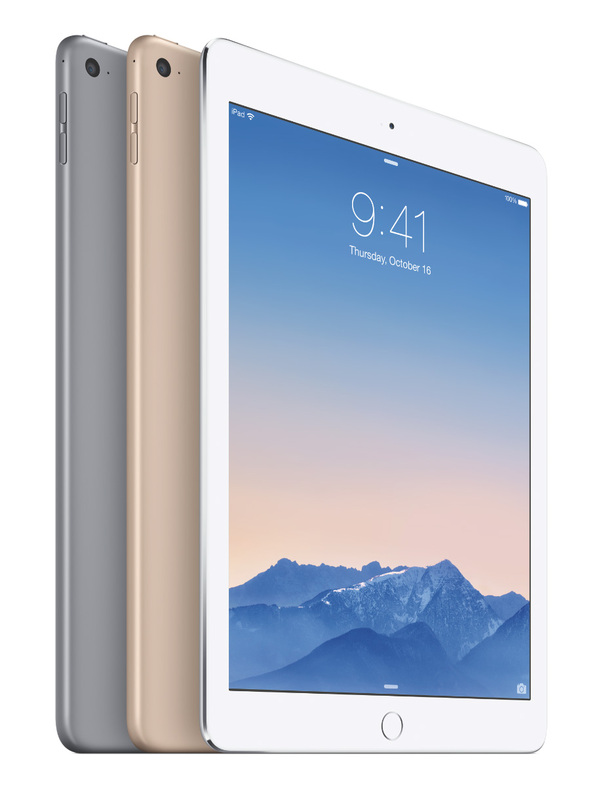 Good fit for: The iPad Air 2 is a great option for someone looking for a well-rounded, highly capable tablet. Although it might not have the same screen size as the iPad Pro’s, its screen resolution, camera/video capabilities and the fact that it’s so lightweight make it the perfect companion for an avid traveler or student.